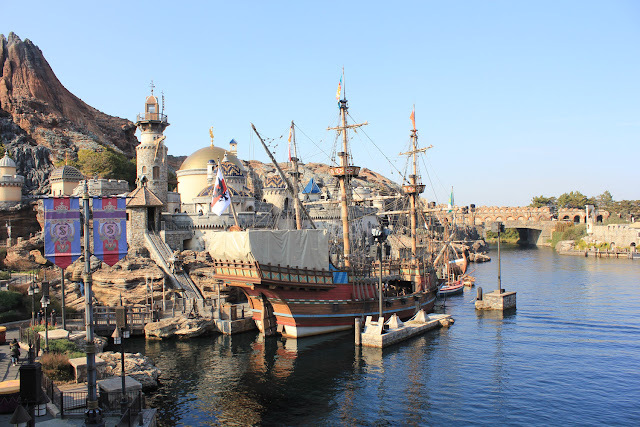 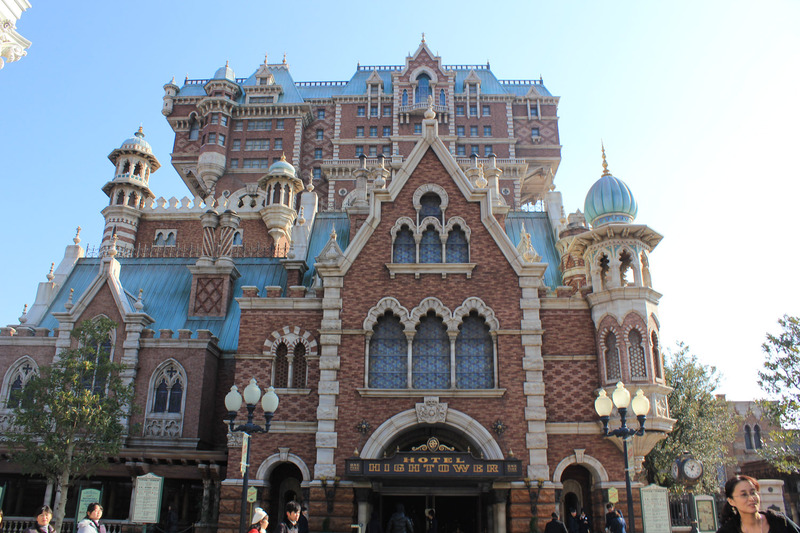 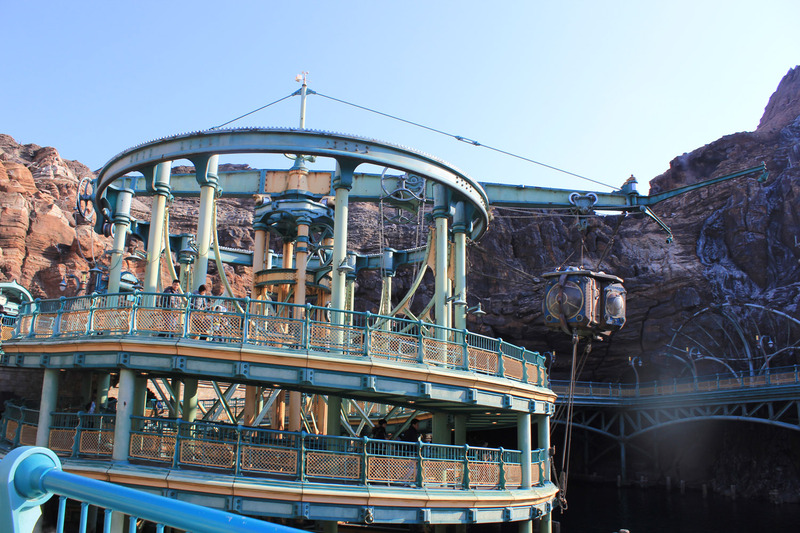 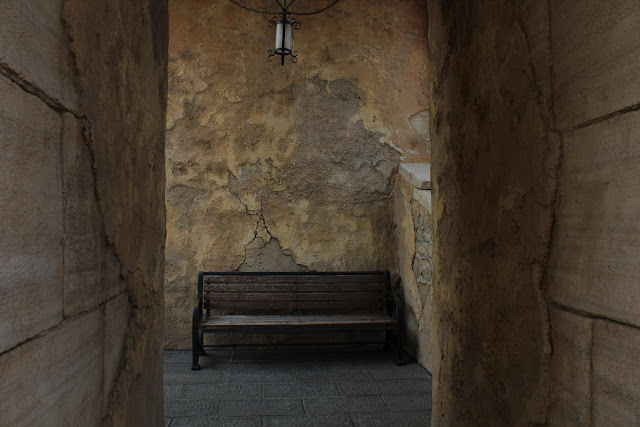 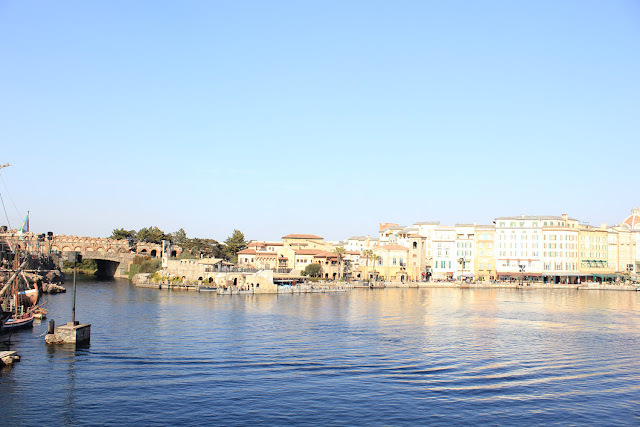 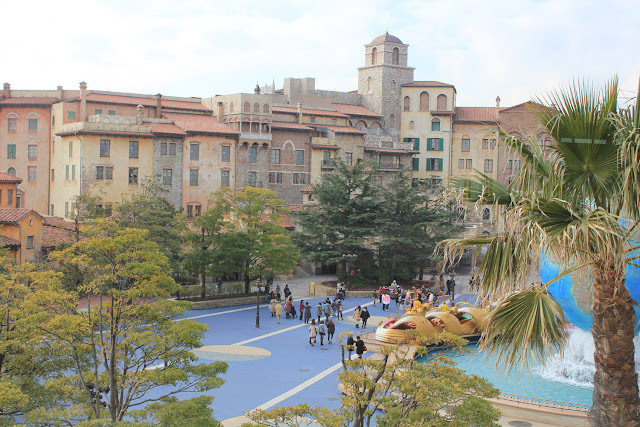 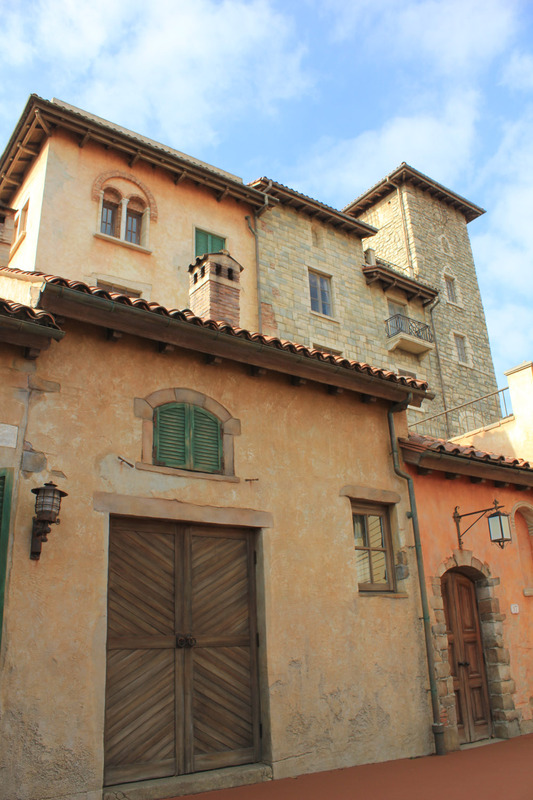 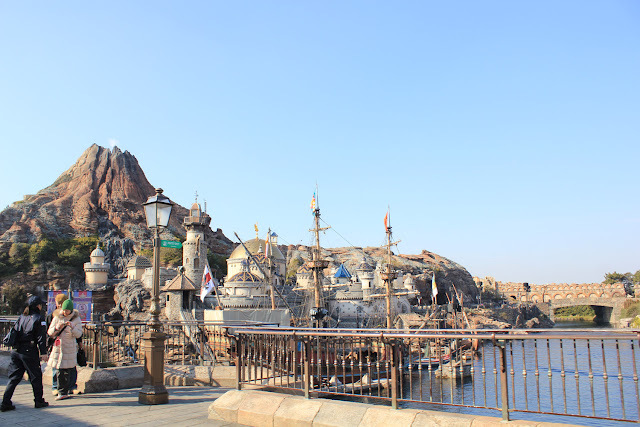 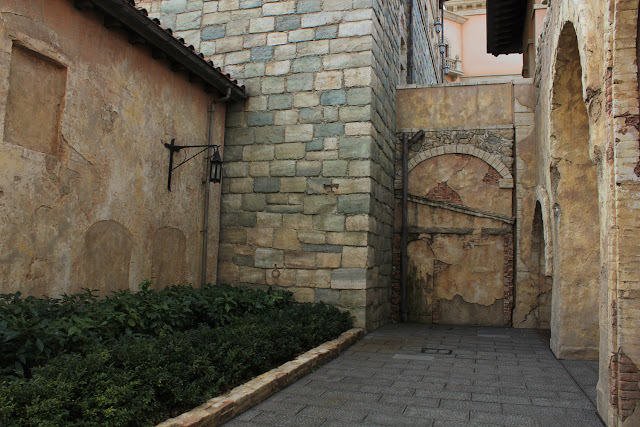 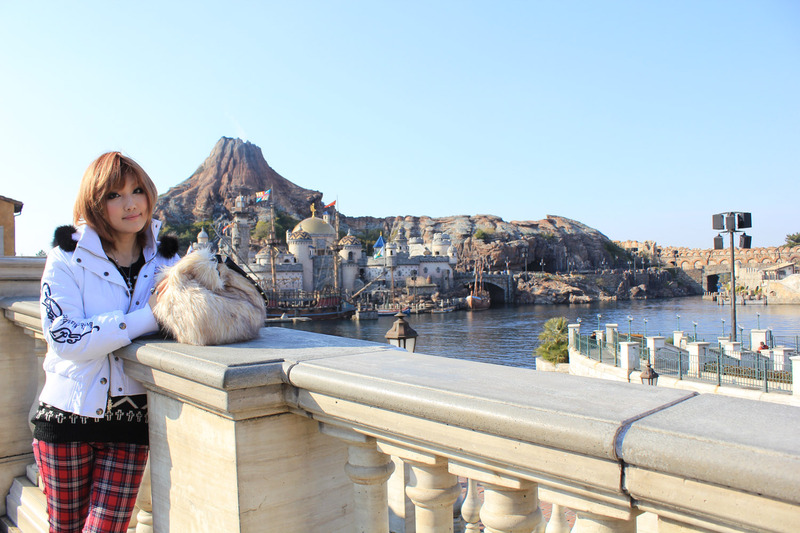 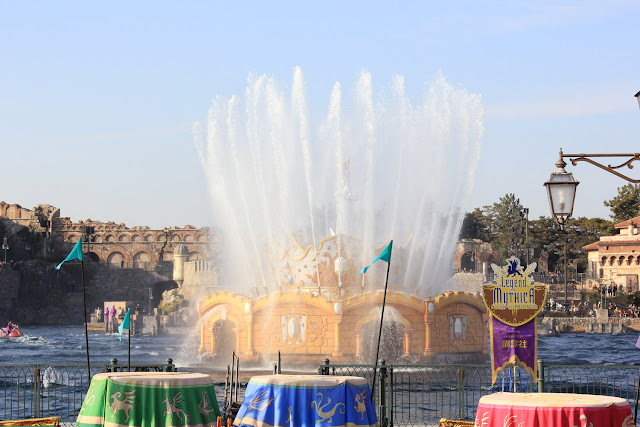 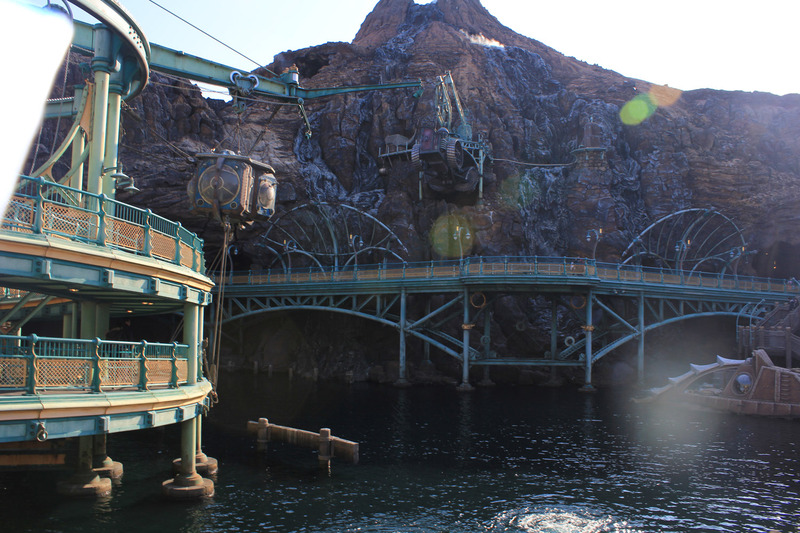 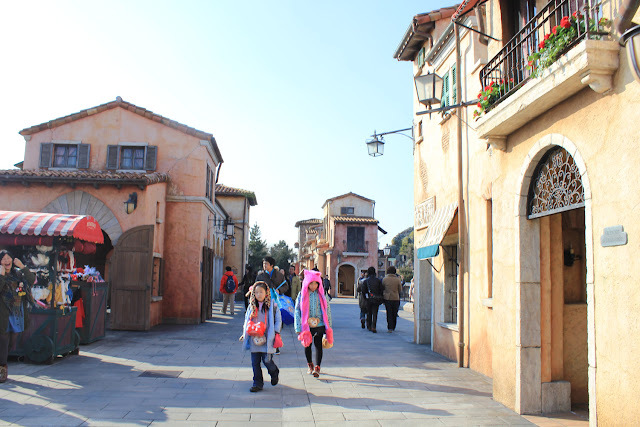 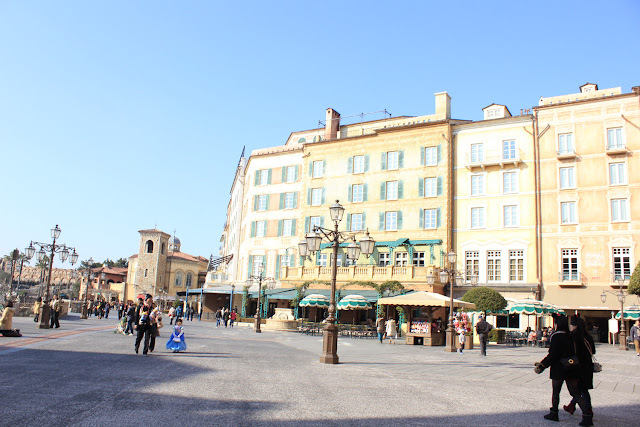 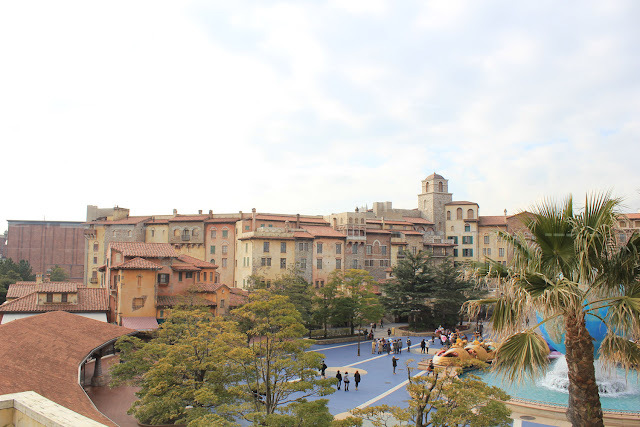 I was contemplated whether I should make Disneysea 2 parts or no, because it's just too amazing and I took so many pictures!! Beware of your internet crash, girls!! As I am going to Disneysea and Disneyland 2 days in a row, I need to have healthy body so yeah! 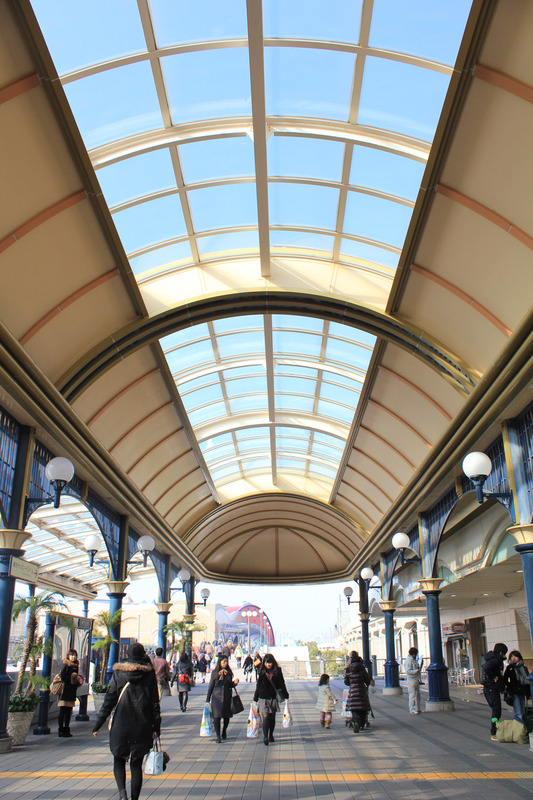 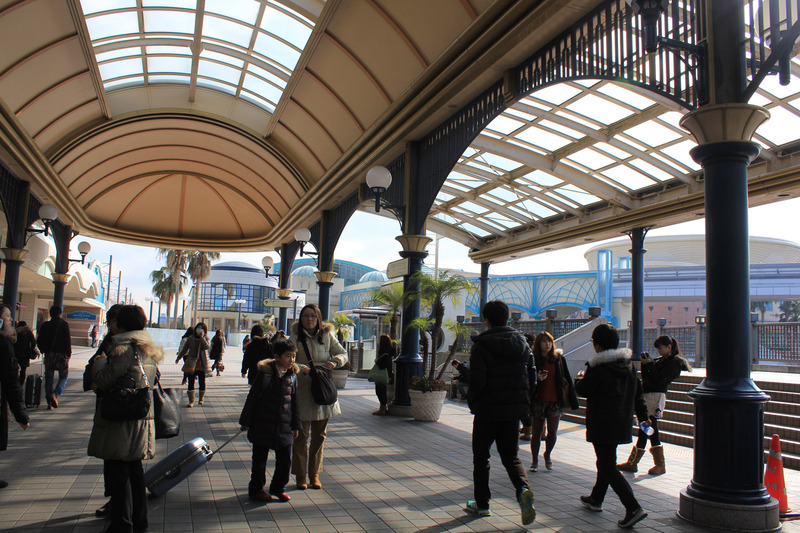 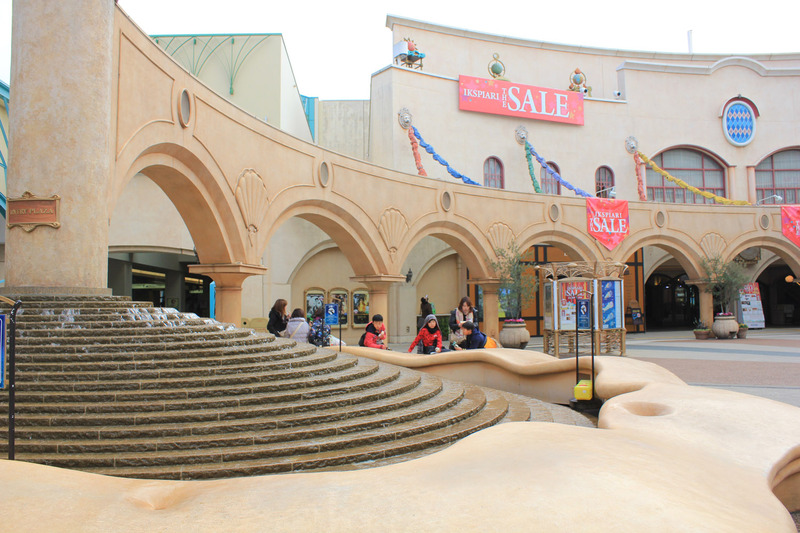 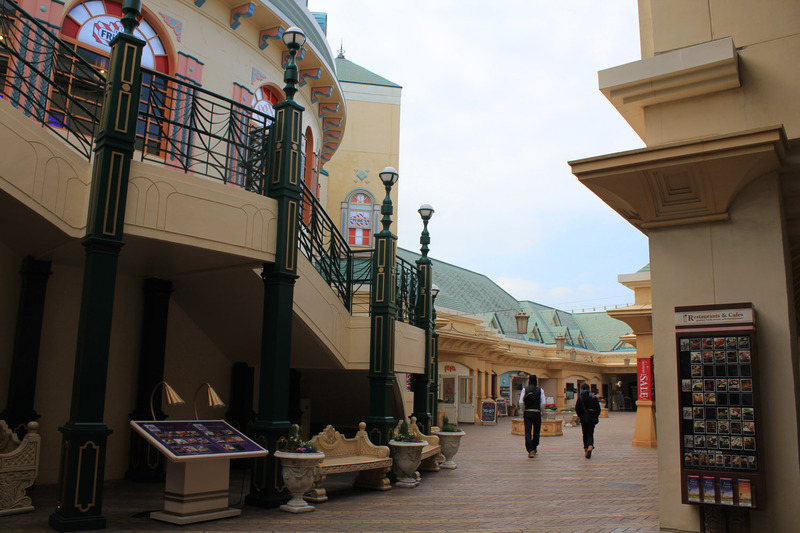 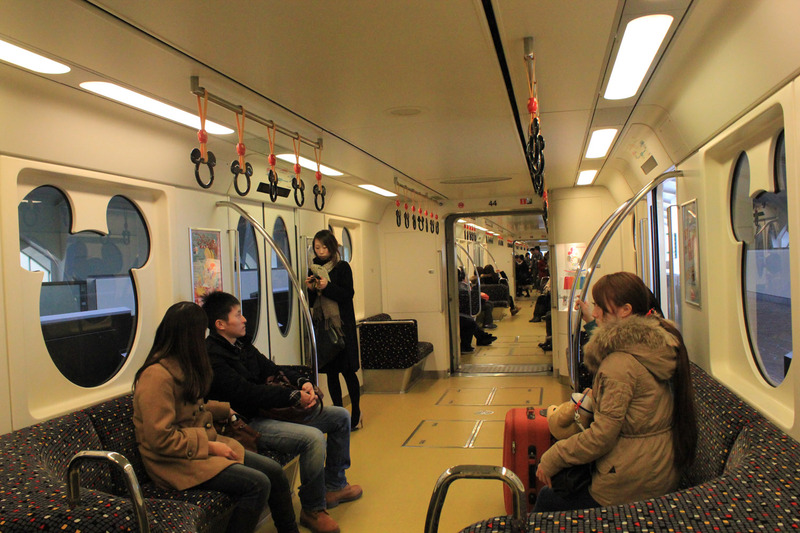 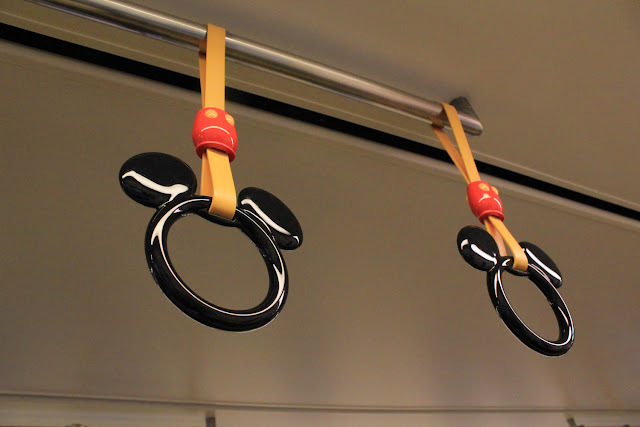 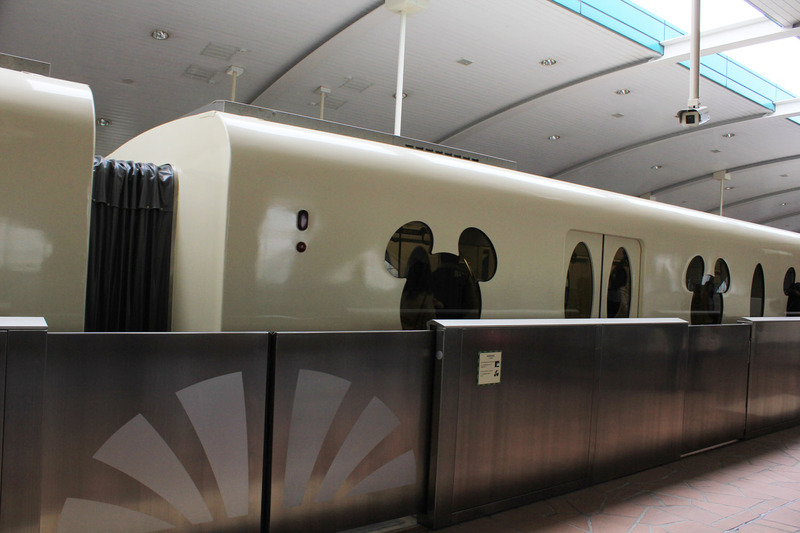 If you go to Disney Theme Park, then you have to arrive at Maihama Station. 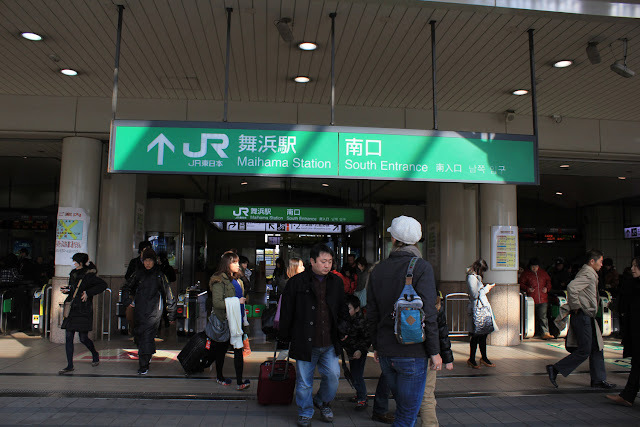 Took me 3 trains to arrive there. 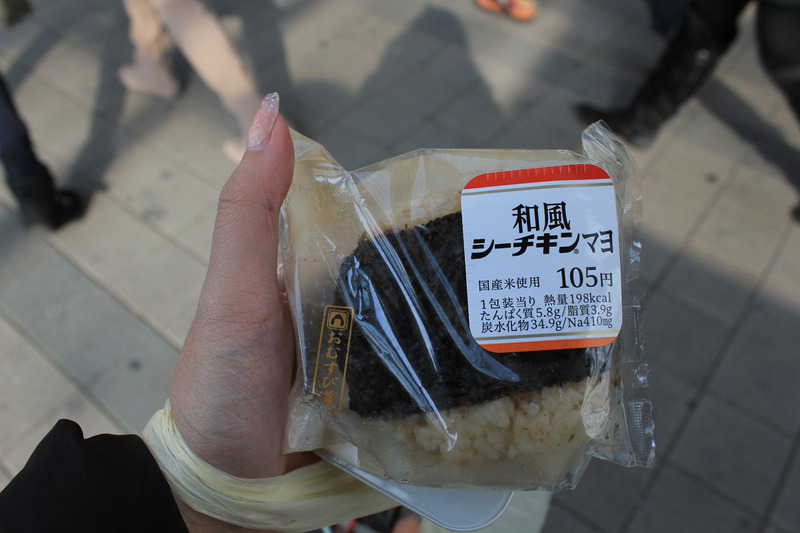 And lost too T___T In the end i made it yeah!! When you first arrived at Maihama Station, you will be presented by Disney Music to boost up your children mode lol Or that's at least what happened to me.. 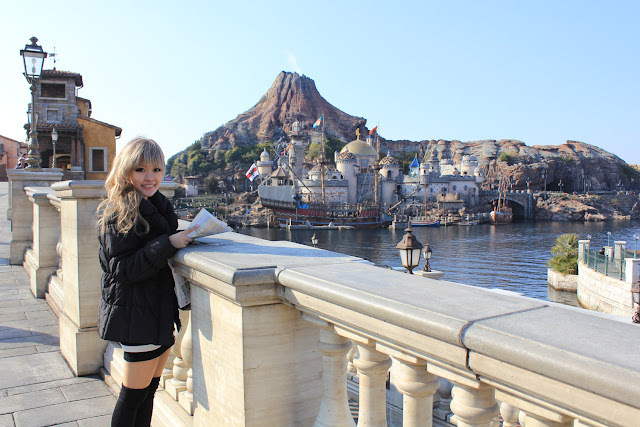 I swear my skin is getting better and better in Japan!! 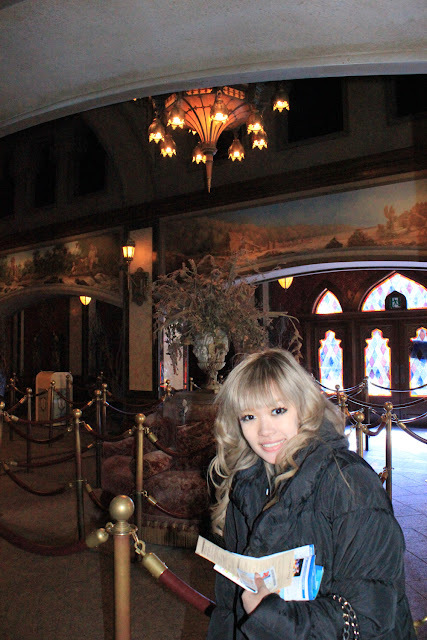 I did not edit my skin, and I only use primer + little amount of BB Cream !! 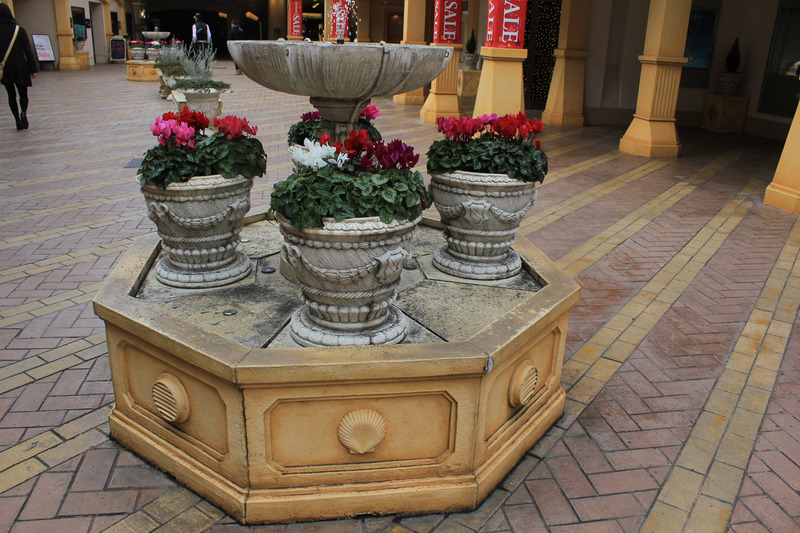 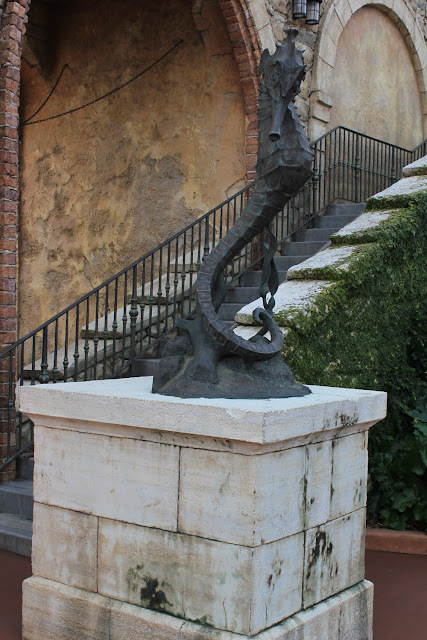 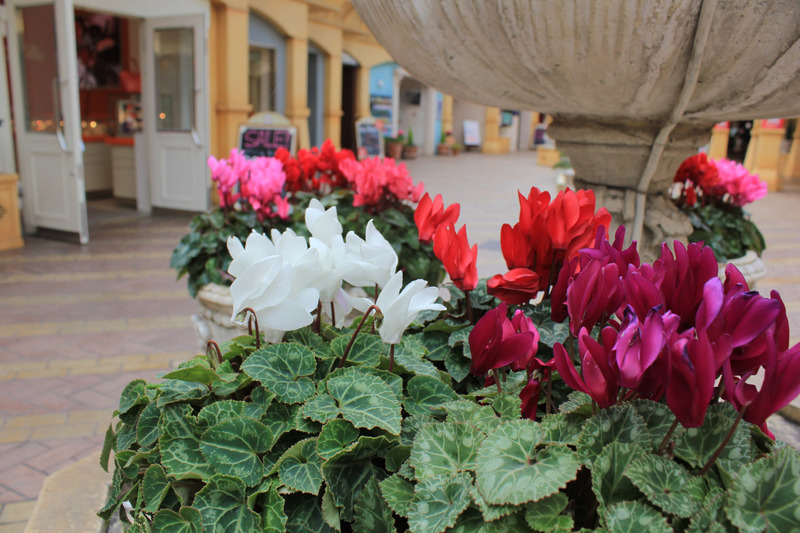 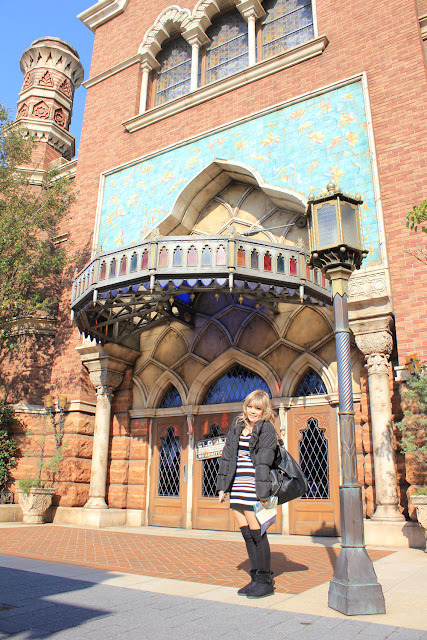 While waiting for her, I kinda wandered alone around Disney Area.. And I was amazed by how magical the area was! 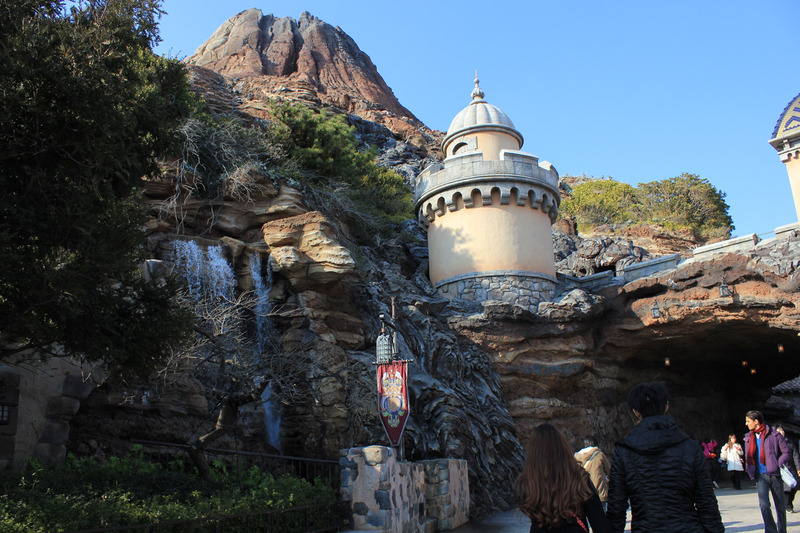 Took the Disney train to go to Disneysea! 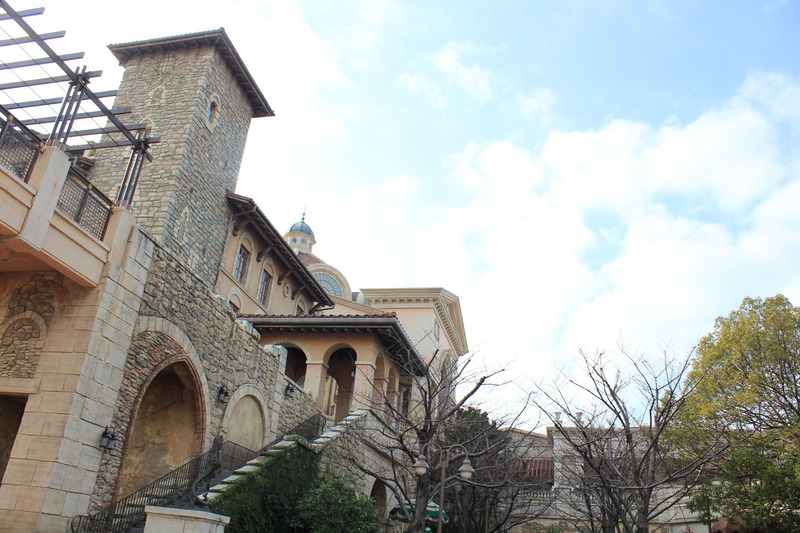 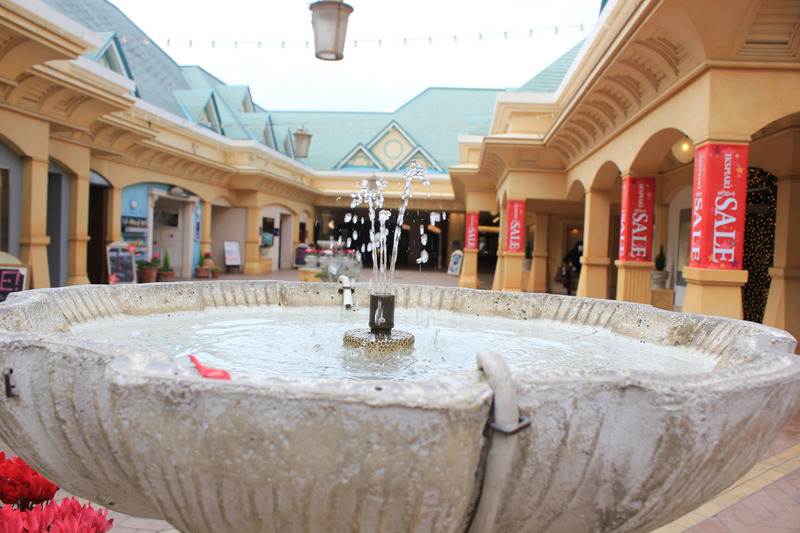 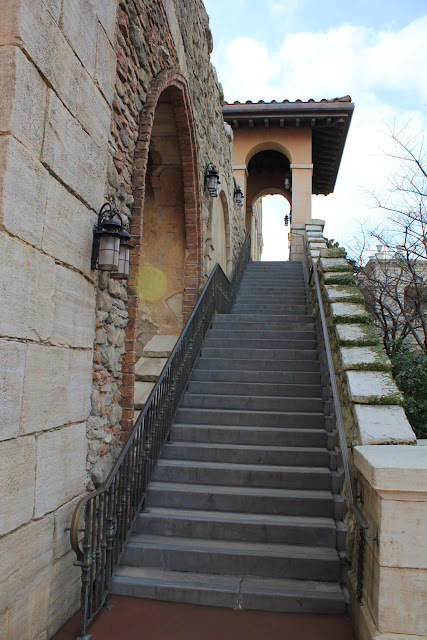 The weather on that day was a little cloudy and windy, but not as cold as usual, so it's just a perfect weather!! 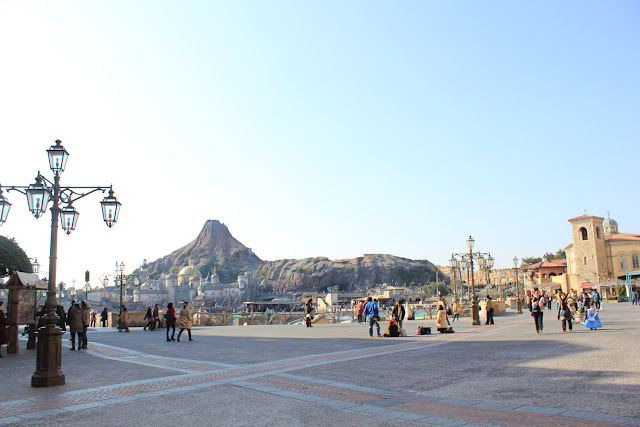 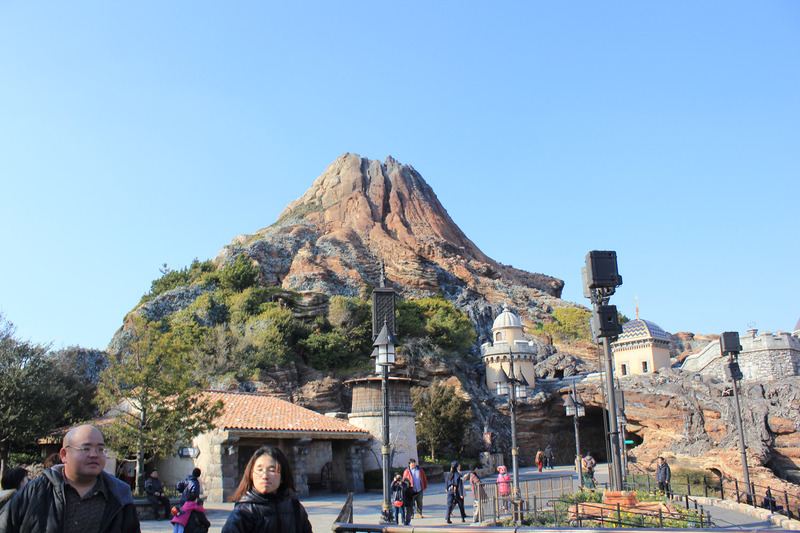 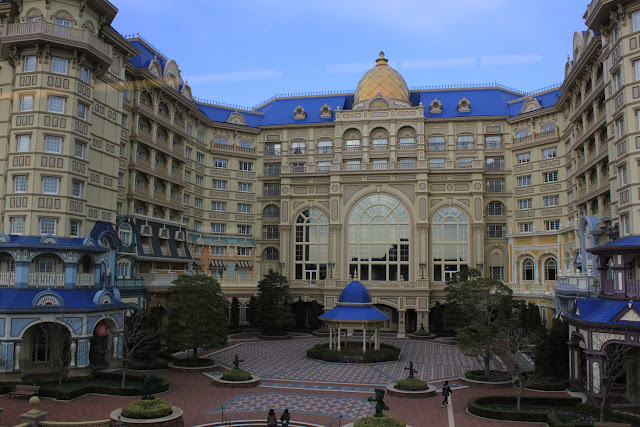 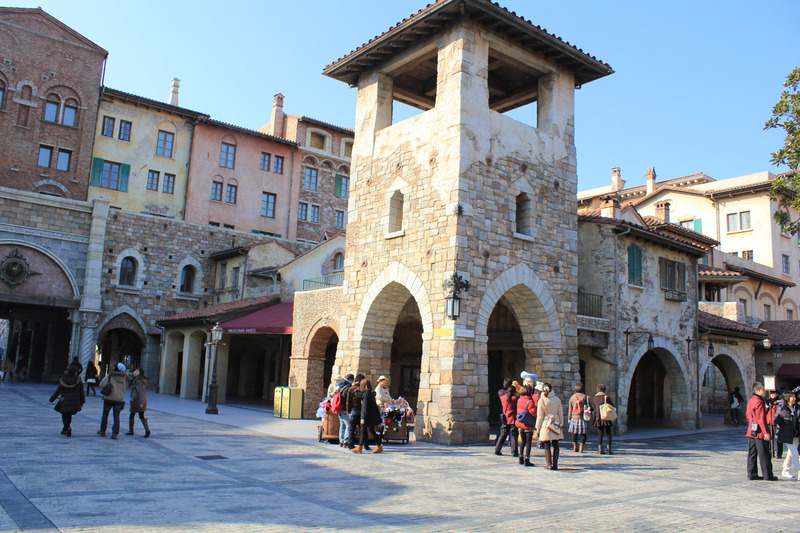 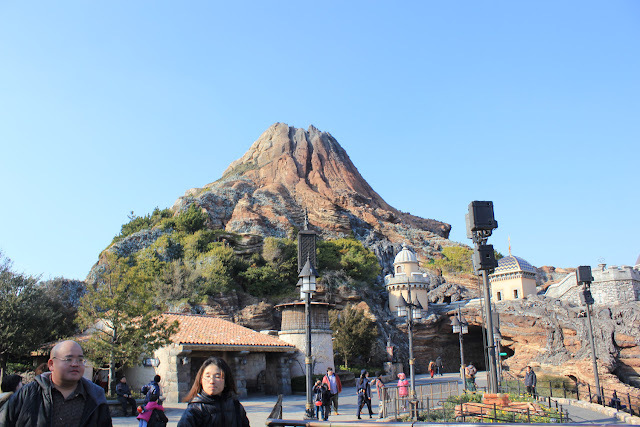 And then saw Disney Sea!!!!!!!!! I feel like a child again, and I grew up by watching Disney cartoons! 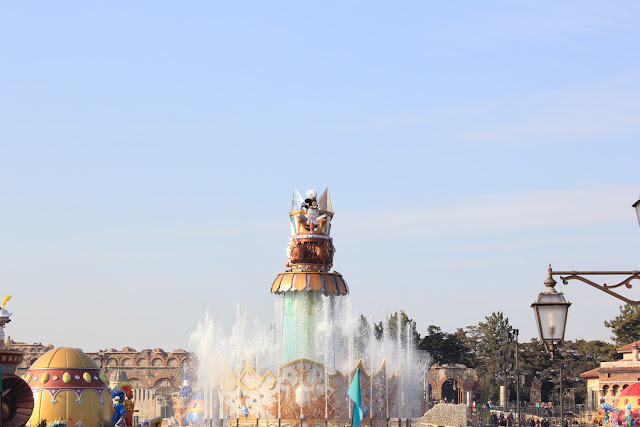 Especially Donald Duck!! 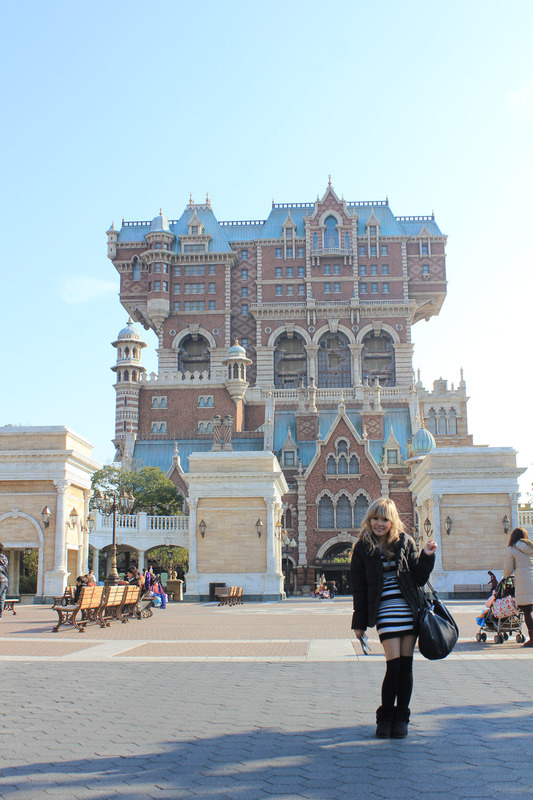 Camwhored by myself before Su came! 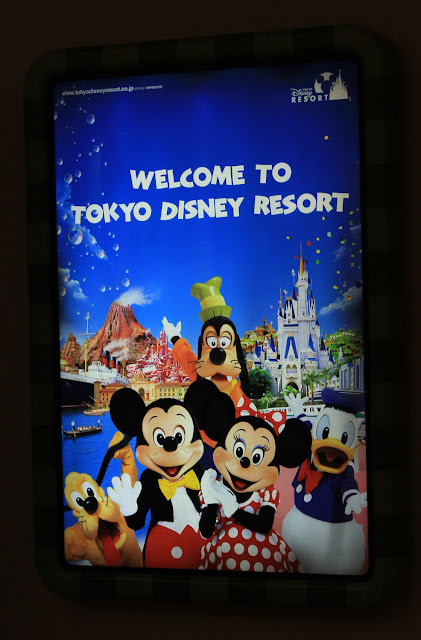 But since I am in tokyo, obviously it's a must visit!! Su then finally came!!! 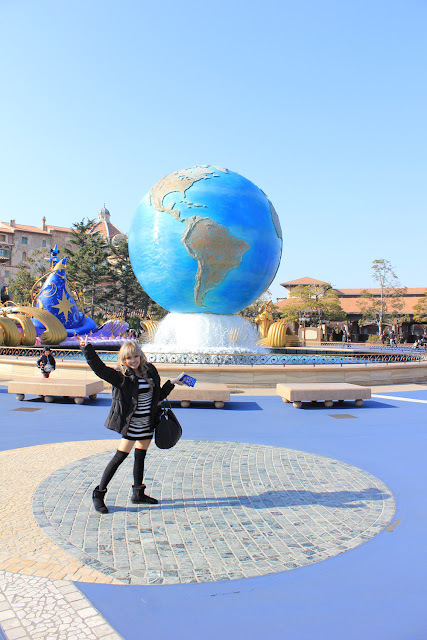 She was very cool on that day! 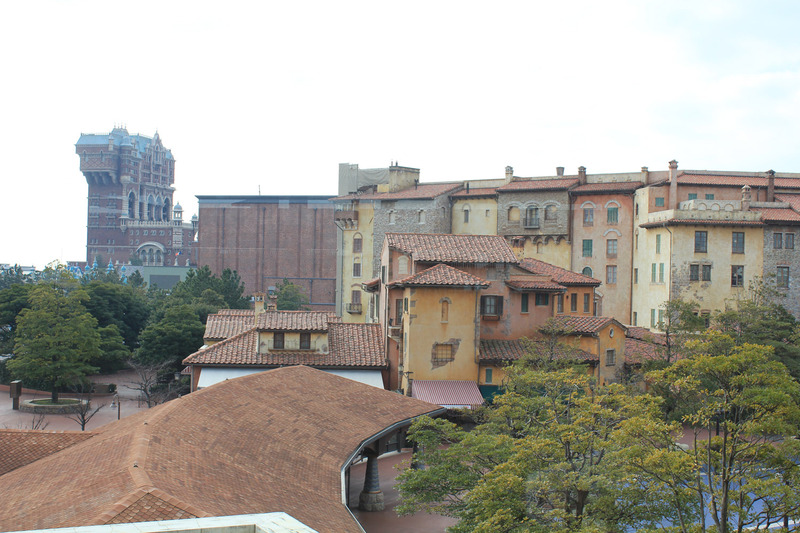 One of the rides, Tower of Terror. The best in this park! 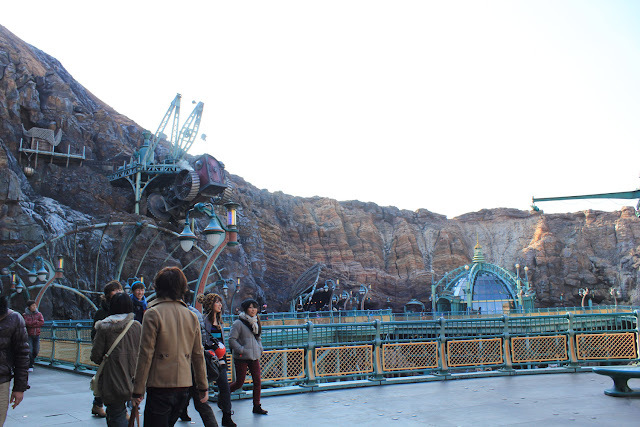 Lucky us we didn't have to wait that long for rides, as not so many people go there on that day. 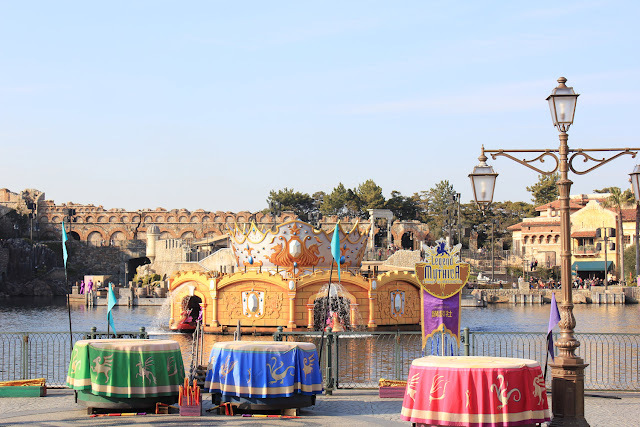 So we only waited for like 5-10 minutes for each ride! 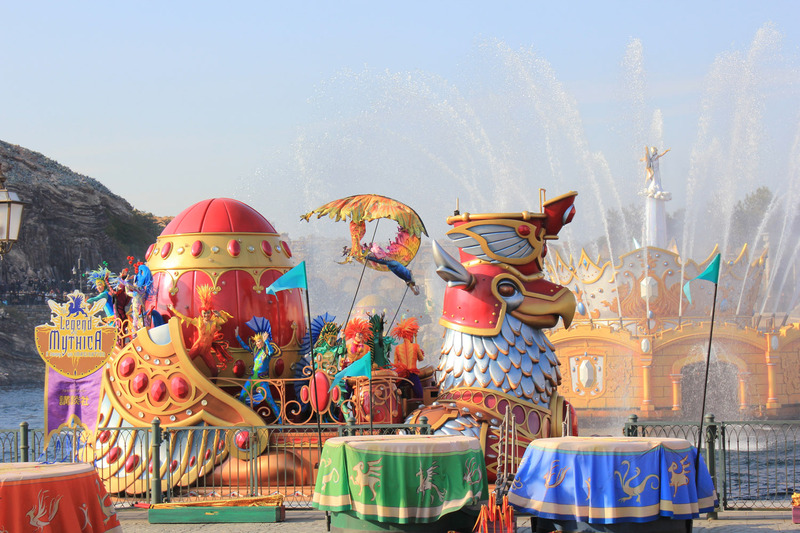 We played for like 1 hour and so, and then we headed back to the Mediterranian Area to watch their Day Parade!! 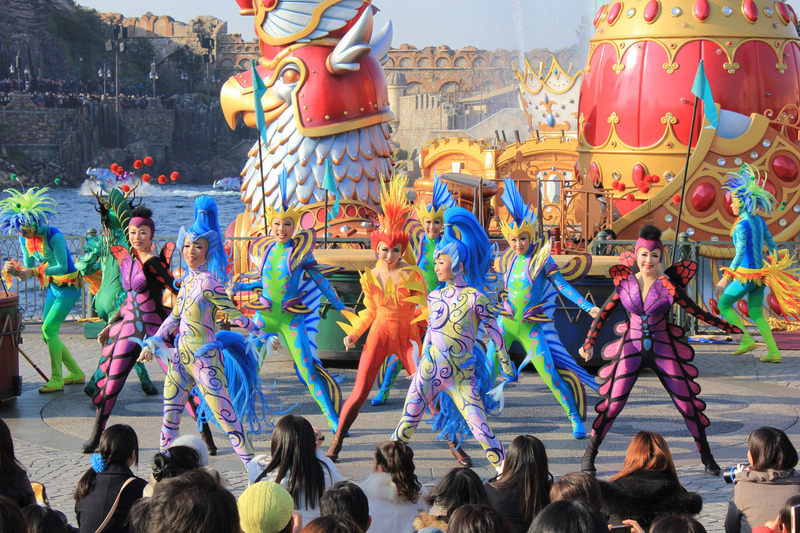 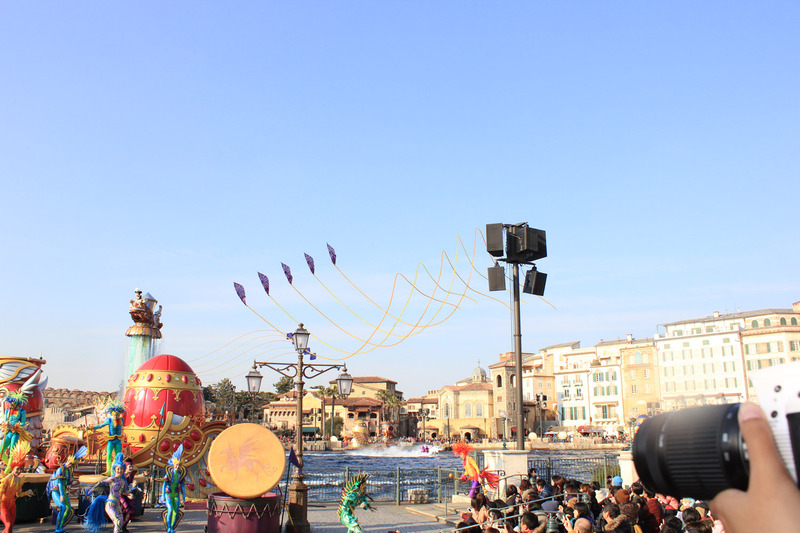 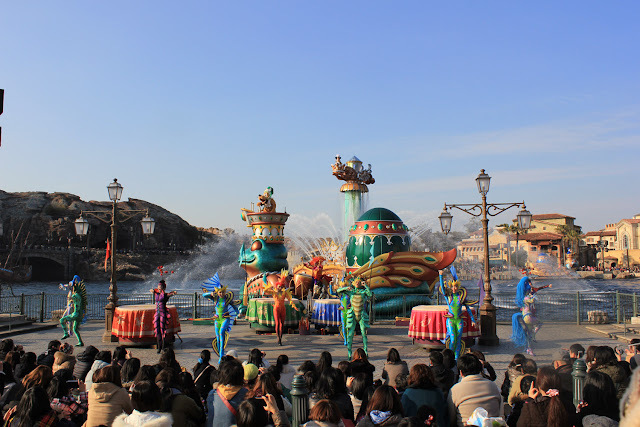 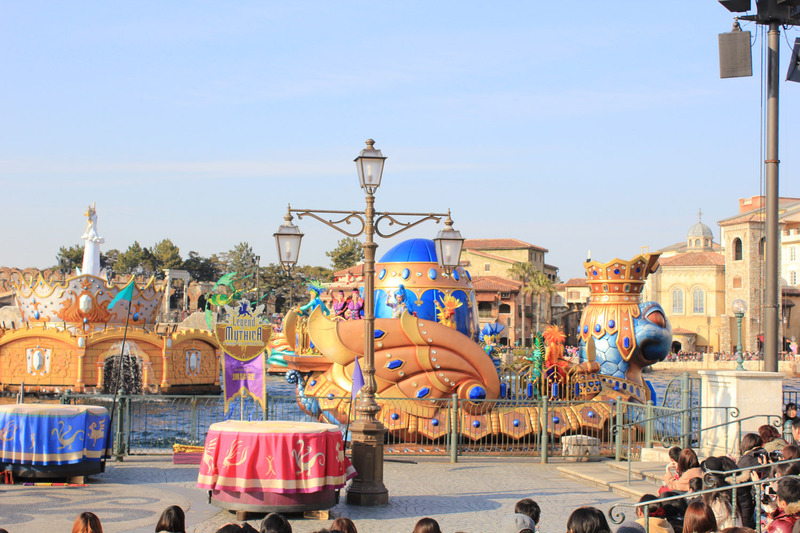 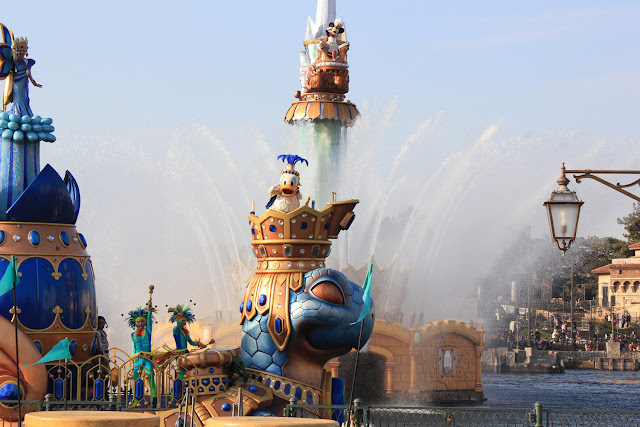 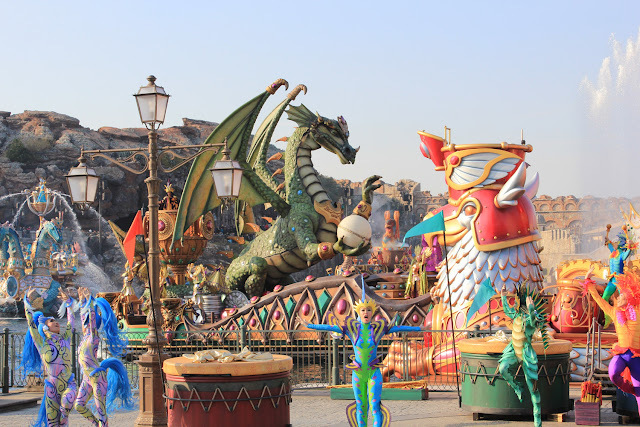 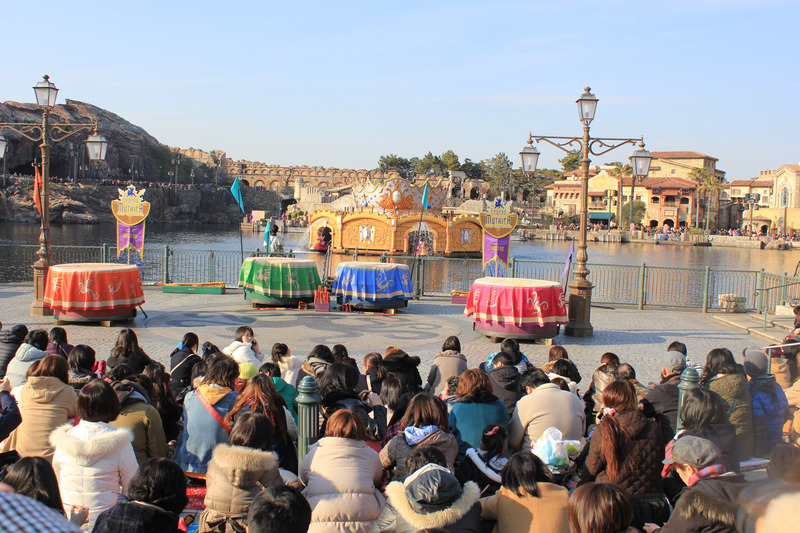 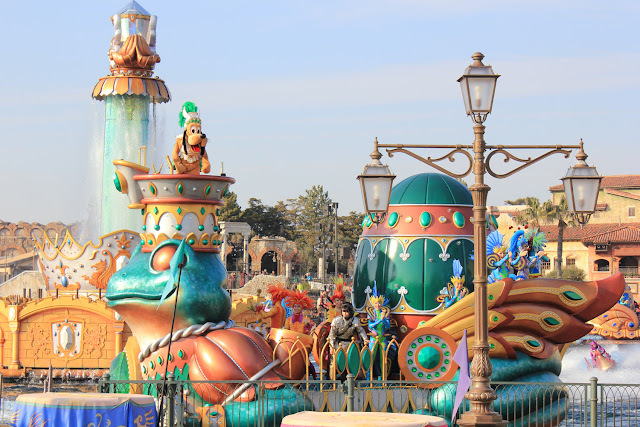 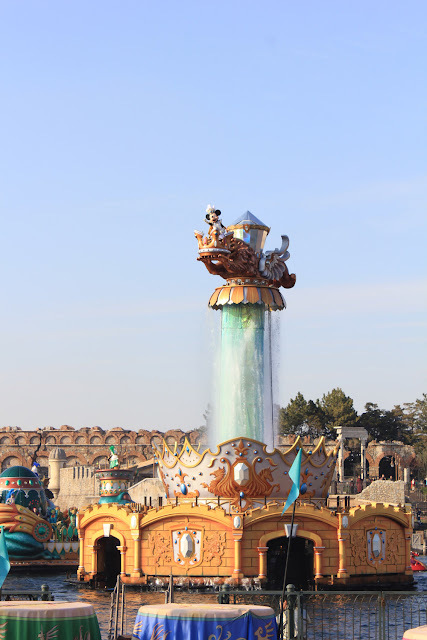 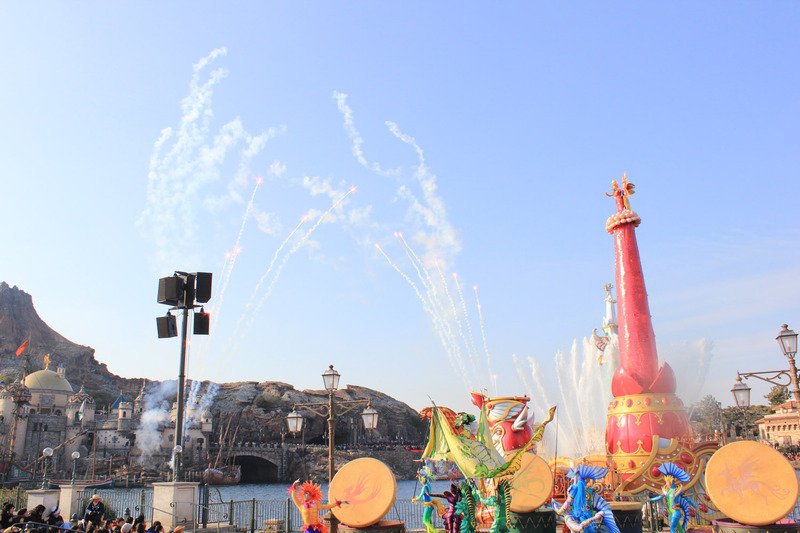 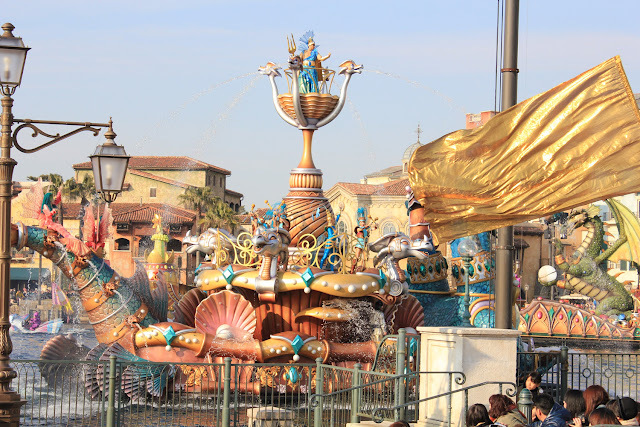 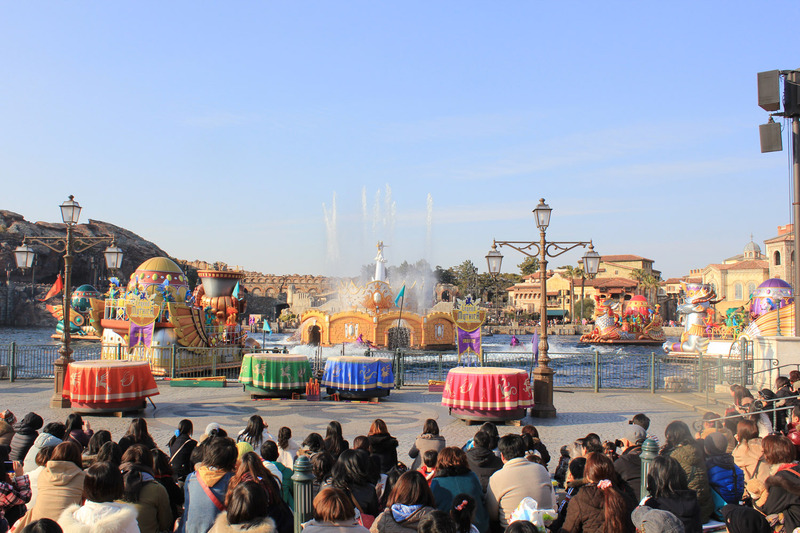 Tokyo Disneysea Day Parade !!! The Mickey came out from the ride!!! 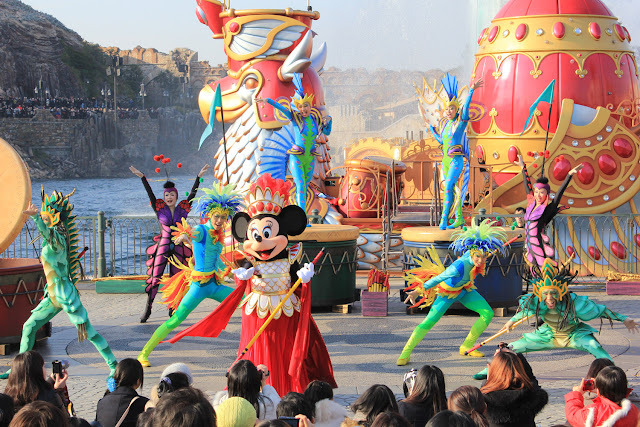 The Musical Parade is very fun and cheerful!! 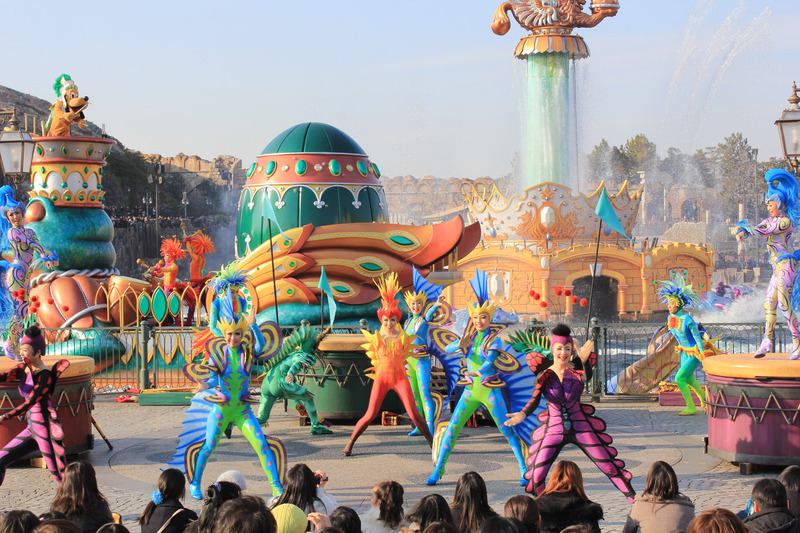 The dancers were dancing with all their powers while keep smiling to entertain us! Minnie came to the center and danced together~!! 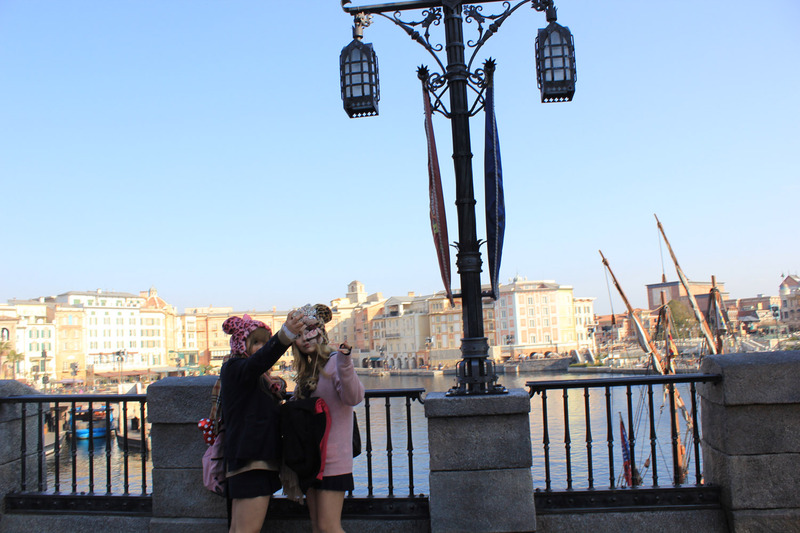 And you know, Japanese people are toooo stoic... Su and I were like "GYAAAA SUGOII"
"sugeee sugeee!!! mite mite!!! " 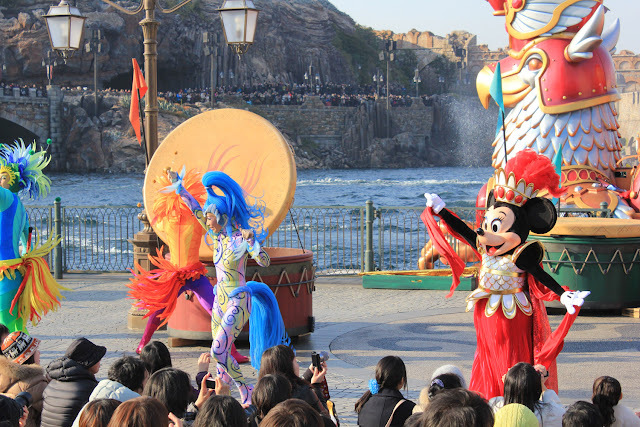 But still, who wouldn't be that excited after watching that kind of performance? 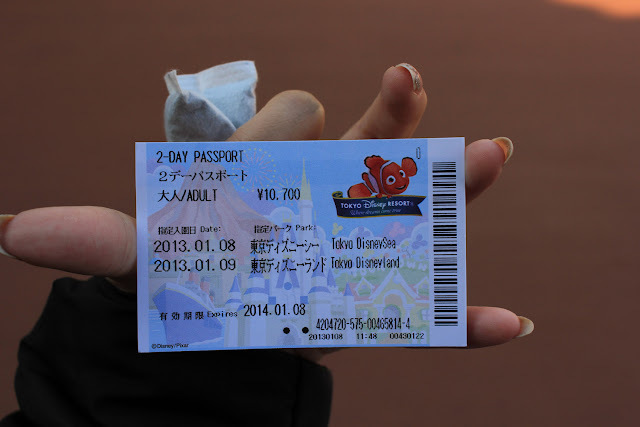 I will upload part 2 again later! Su and I were ready to embark a new journey after the amazing parade~!